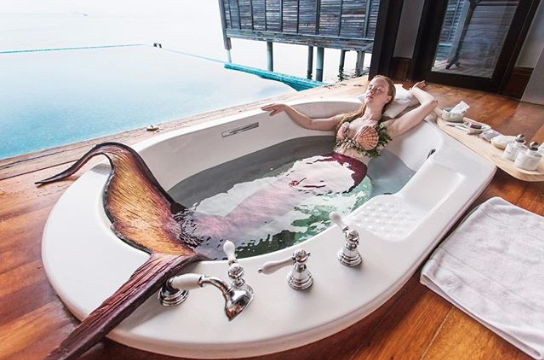 Book these mysterious mermaids to enchant your guests. Whether they're lounging by the pool, swimming in your tank or simply posing in an underwater scene and blowing bubbles, they're bown to captivate! Perfect for festivals, private parties, kids parties, adventure parks, public events, fates and all other events. 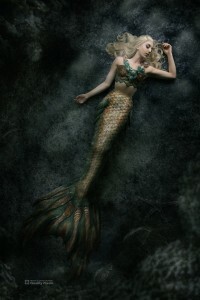 Mermaid troupes are also available and a great way to create a truly realistic fantasy scene! 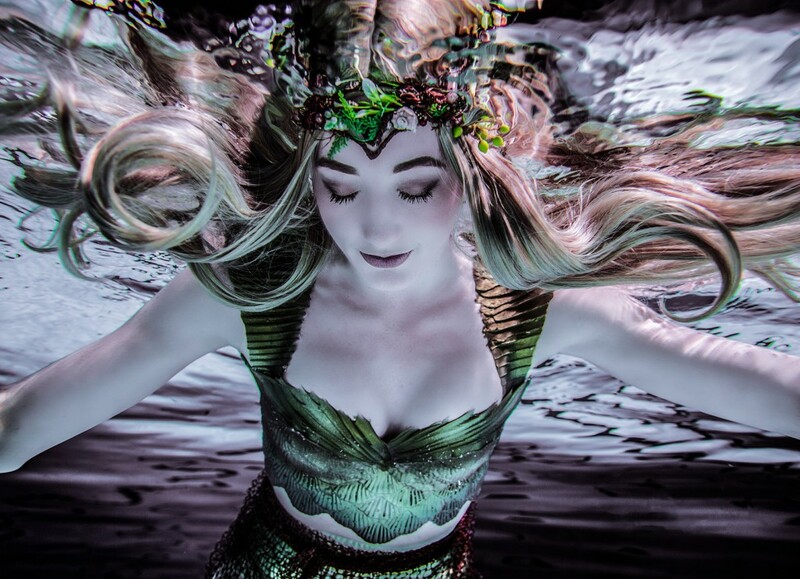 Mermaids have long since been a popular choice for many events due to their captivating beauty and the alluring folklore behind them. 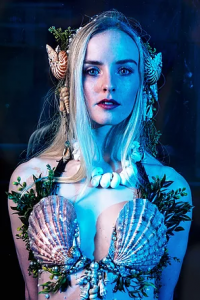 Highly realistic and incredibly mystical, our mermaids can sit by pools and tell tales of the sea, swim in pools and tanks, welcome your guests at your sea themed event and even do bubble tricks. 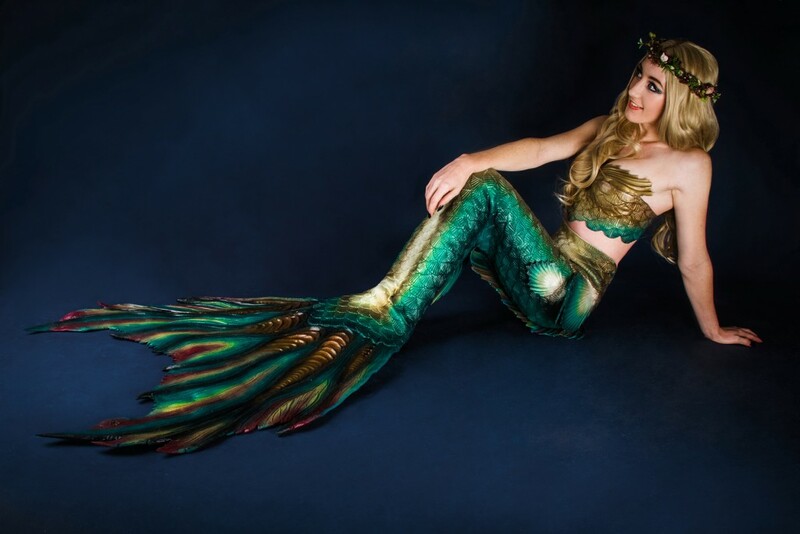 We use only the highly quality tails on the market which means our mermaids truly looks like they have come from a magical underwater world such as Atlantis. 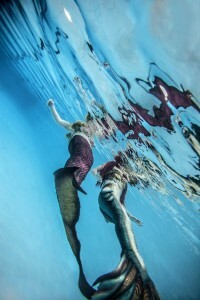 Our real mermaids performers can perform in giant bowls of water inside or outside the venue. Absolutely perfect for summer parties! 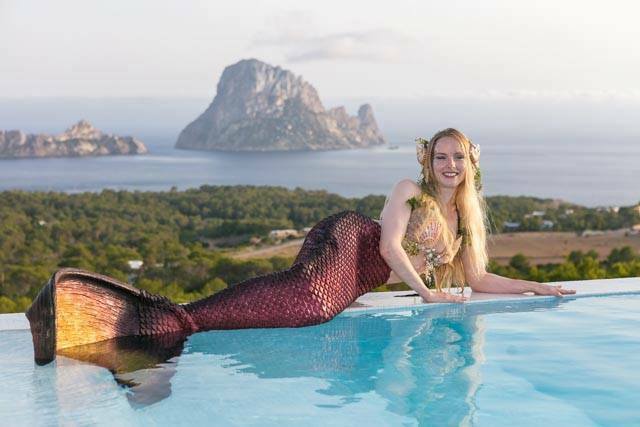 Our mermaids can also set themselves up on static platforms and appear as living statues or hand out drinks and canapés. 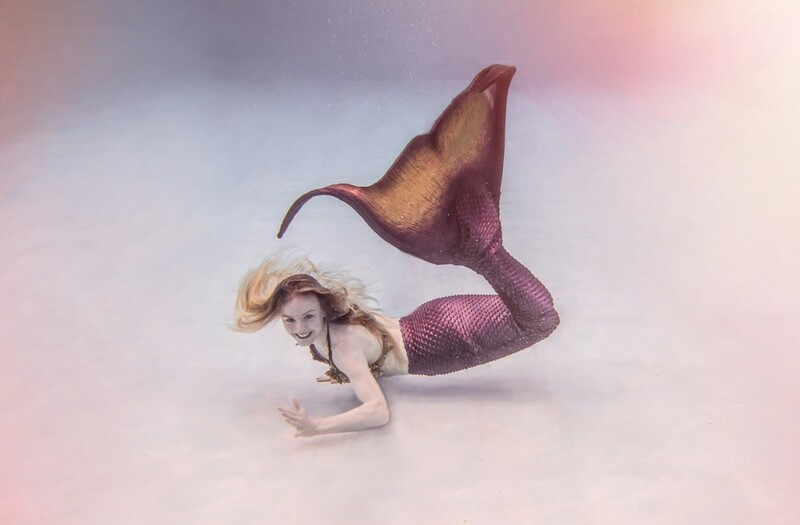 Mermaids are perfect for any under the sea themed event, nautical entertainment, festivals, private parties and all summer events. 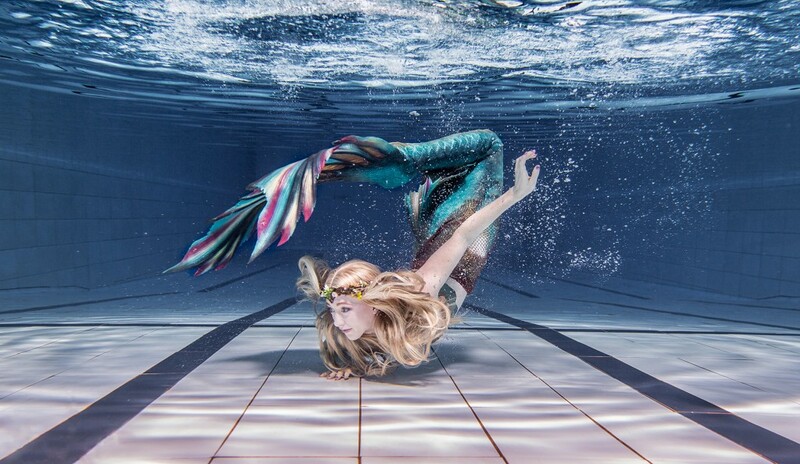 We fly our mermaids all over the world, no event is too far. 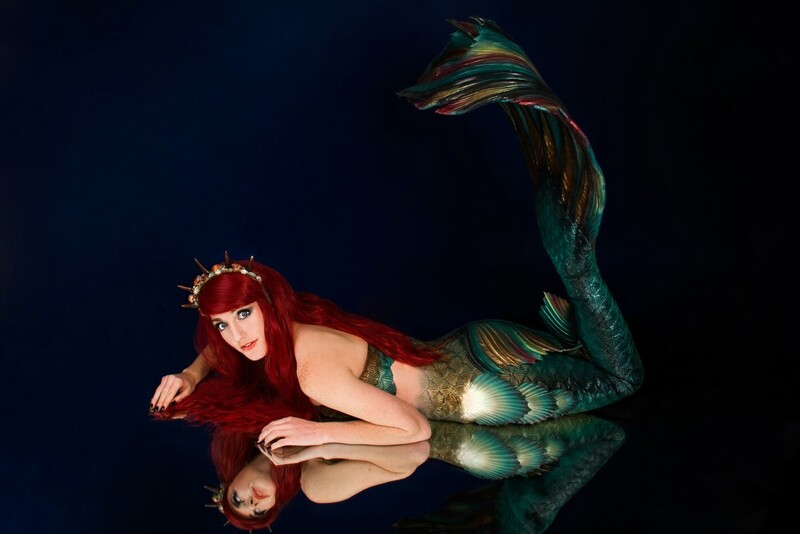 Films such as The Little Mermaid, Siren, Peter Pan, and Pirates of the Caribbean only make having your own mermaid more desirable. Fancy something truly breath taking? Book our mermaid fire show. Watch these enchanting creatures as they dance elegantly with fire. Perfect for pool side entertainment at any event. From fire palms to fire eating, our mermaids are guaranteed to amaze. Let our decor team create your mermaid paradise. From floating jellyfish and giant tentacles to beautiful corals and pearly clams, we have a variety of under the sea themed decor to truly create that spectacle you need for your event. CLICK HERE TO BOOK YOUR ARIEL TODAY!